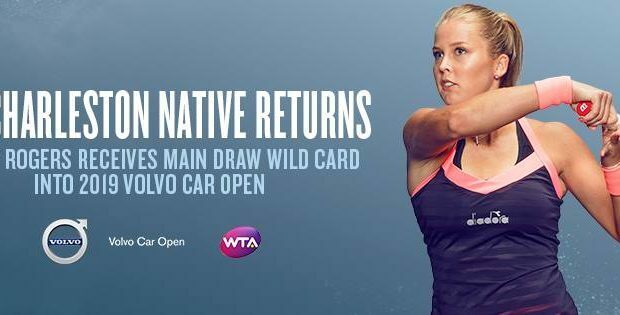 Shelby Rogers has received a wild card into the main draw of the Volvo Car Open. 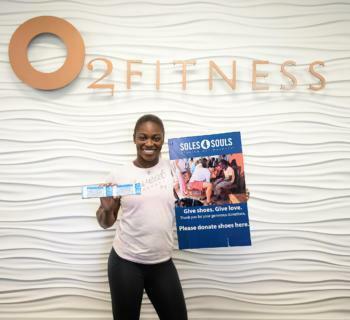 The 26-year-old Charleston native will compete in her first tournament since March 2018’s BNP Paribas Open, where she suffered a knee injury. 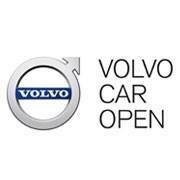 The Volvo Car Open is scheduled for March 30 – April 7 on Daniel Island.